Ocean breeze in her hair and sand between her toes, Anise can't wait to spend the summer before her senior year surfing and hanging out on the beach with friends. Santa Cruz is more than her home-it's her heart. But when her aunt, a single mother, is in a serious car accident, Anise must say goodbye to California to help care for her three young cousins. Landlocked Nebraska is the last place Anise wants to be. Sure, she loves her family, but it's hard to put her past behind her when she's living in the childhood house of the mother who abandoned her. And with every Instagram post, her friends back home feel further away. Then she meets Lincoln, a charismatic, one-armed skater who challenges her to swap her surfboard for a skateboard. Because sometimes the only way to find your footing is to let go. 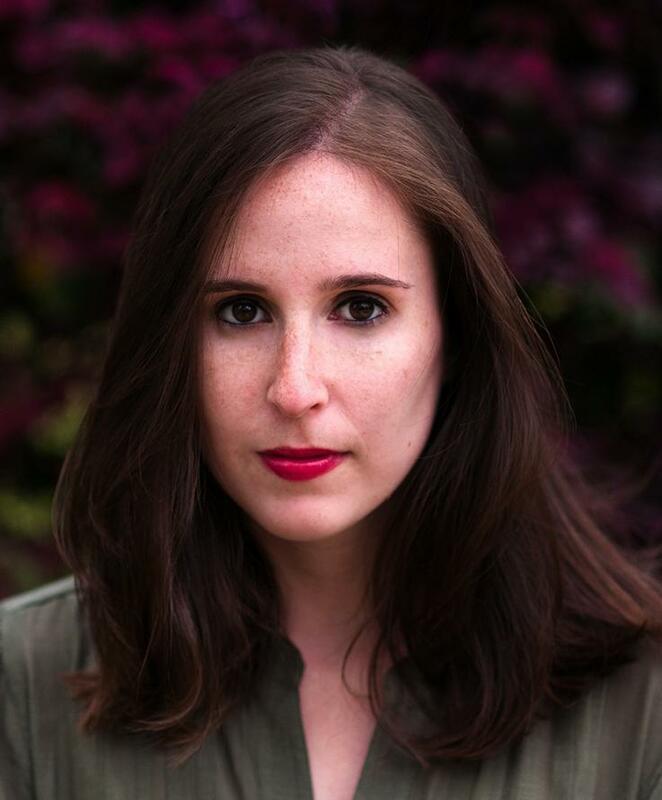 Laura Silverman earned her MFA in Writing for Children at the New School. She is the author of Girl Out of Water and You Asked for Perfect.